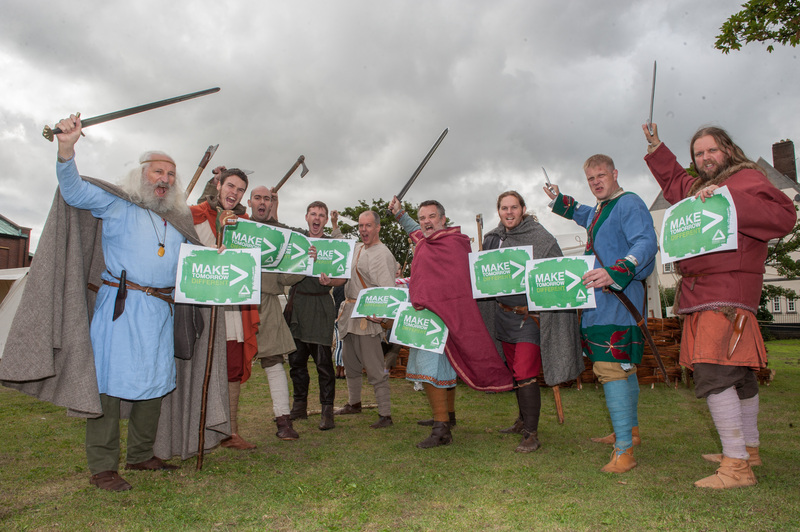 The Vikings are Coming which is an event organised by the Friends of Meols Park to celebrate the work they have done in their park with help from Groundwork and the Big Lottery Community Spaces programme. Posted on September 11, 2013. Bookmark the permalink. Leave a comment.